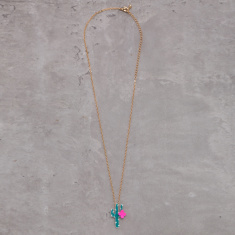 Gift your little one this necklace and see her jump with joy. The lobster clasp ensures that it is closed securely and does not allow the necklace to fall off. 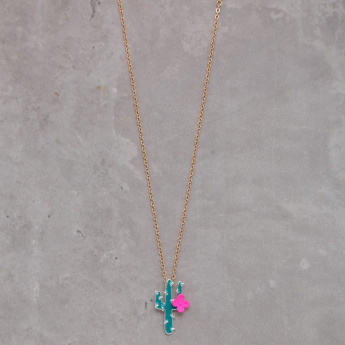 The cactus pendant is casual and striking.